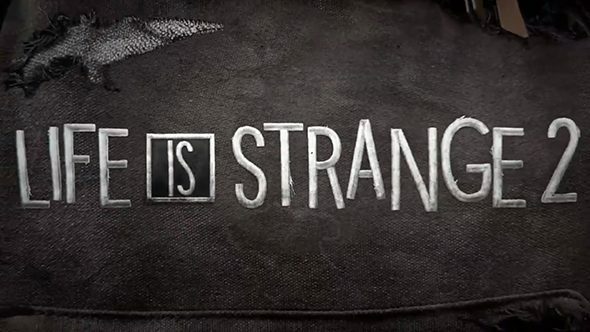 Square Enix and Dontnod Entertainment have released a new teaser trailer for Life is Strange 2. As well as giving us our first look at the world of the game since the release of The Awesome Adventures of Captain Spirit earlier this summer, the video announces that the game will be fully revealed later this month. That “10-10” is code for a fight, but given the officer’s obvious distress at this fight – and the fact this is a Life is Strange game – there’s more to it than that. Not long after the officer steps out of his car and towards the fight, we see him flying backwards towards the road as his car flips over. That suggests that files mined from the game’s free spin-off, Captain Spirit, could have been correct in predicting Life is Strange 2’s characters and their powers. Dataminers discovered that the main character, who we think is called Sean Diaz, seems to have the power to move objects with his mind, which would definitely tie in with what we see in the trailer. The trailer also reveals that the game will be fully revealed ahead of Gamescom, on August 20. That’s only a few weeks before the Life is Strange 2 release date of September 27, which is when we can finally get our hands on episode one. You can check out the new teaser trailer above.